Comparability and degree of comparability and comparable adjustments. Methodolgies, their salient features, selection of most reliable method, comparables and adjustments. 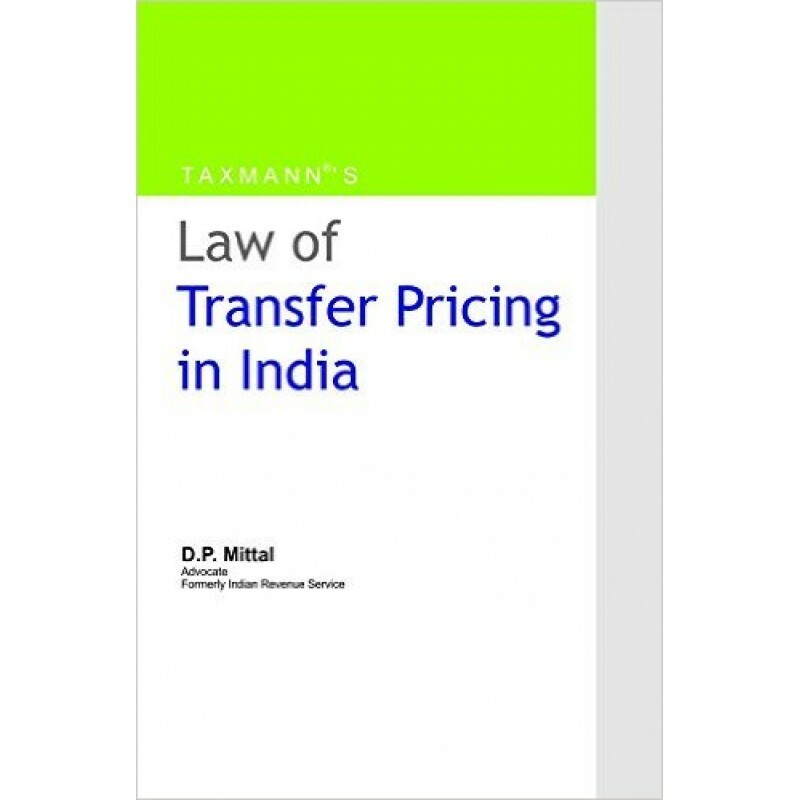 International transaction and specified domestic transactions. Determination of ALP and computation of income.